Full Service History. Low Kilometers. IMMACULATE CONDITION,SERVICE BOOKS.Photos,see Robbie TRIPP MOTORS. Automac - Pre-Owned, second hand and used lifestyle vehicles in Kirstenhof, Cape Town, Western Cape. 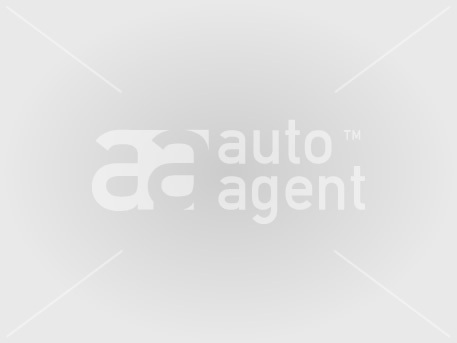 Member of the www.pickacar.co.za network | Copyright © 2019 Auto Agent, Cape Town, South Africa.